In this post I will talk about the migration of Brahmins as per Bonda Plates issued by Mahashiva Tivara who ruled around 575 AD in the Raipur-Bilaspur-Sambalpur region of Chhattisgarh. Mahashiva Tivara belonged to the Panduvamshi clan of South Kosala and was the fourth ruler in the line. 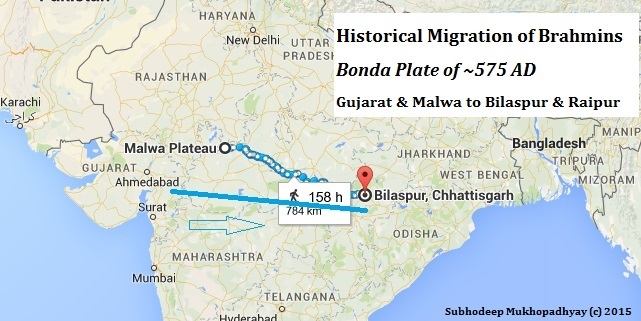 The Bonda plates were edited by D.C. Sirkar. 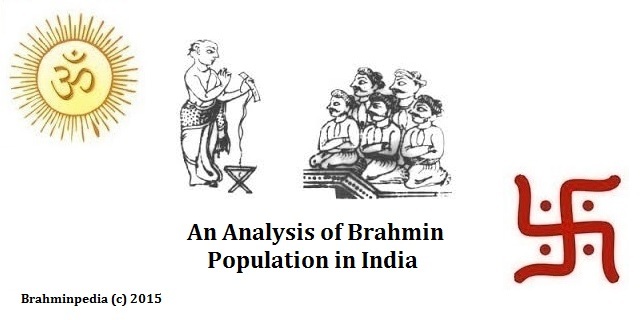 These 3 Brahmins migrated from Avanti (Malwa region comprising Western Madhya Pradesh and South eastern Rajasthan) and Gujarat to Raipur-Bilaspur region of Chattisgarh in 575 AD (6th century AV). Thanks for your time. 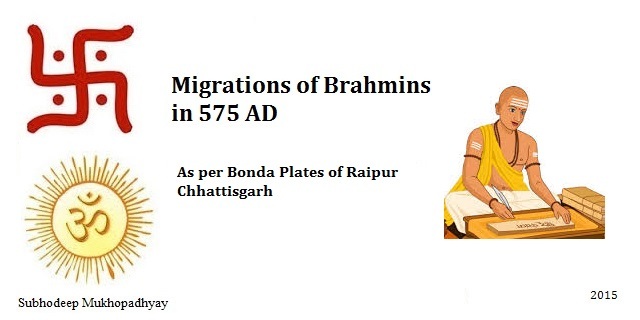 Hope you enjoyed reading Migration of Brahmins as per Bonda Plates. Please feel free to leave your comments and do share this post with those who might find it useful. AWESOME. I salute you for your painstaking research.